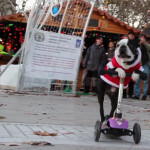 Three Santa Boston Terrier Dogs are Skateboarding before Christmas! 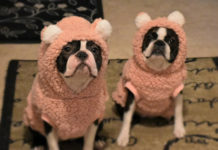 These three dogs are named Guizmo, Mia and Tuxedo. 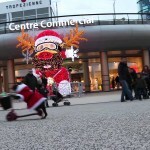 They were dressed like Santa Claus and Mrs. Claus around the city and they also showed some of their skills like riding on their skateboard! 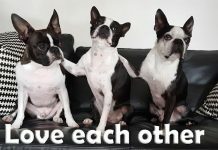 Please SHARE this to other people! 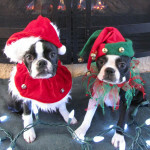 Happy Christmas from these Boston Terrier Dogs! 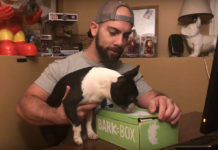 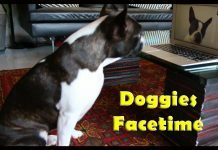 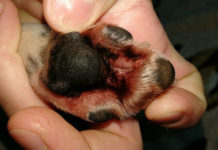 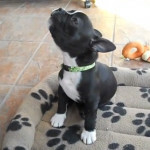 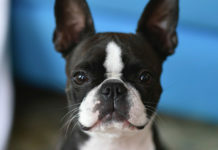 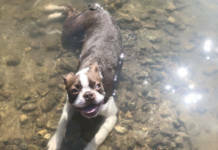 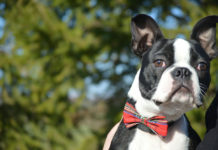 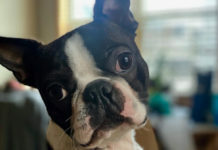 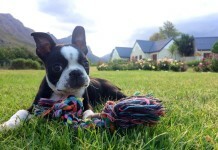 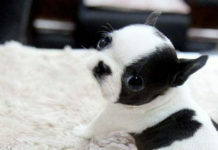 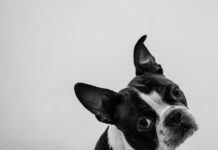 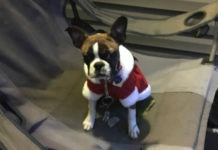 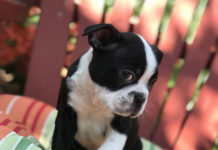 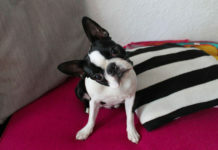 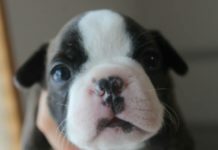 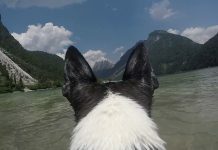 Cute Boston Terrier Puppy Sings Christmas!